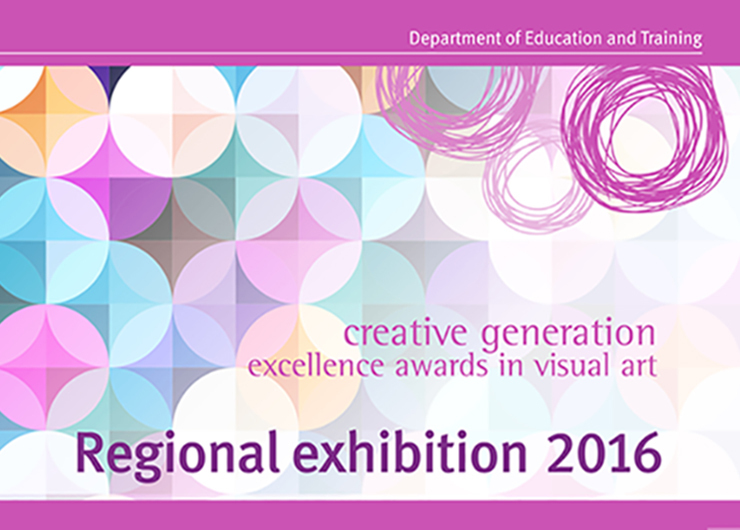 The Creative Generation Excellence Awards in Visual Art recognise and promote excellence in senior visual art education throughout Queensland state and non-state schools. 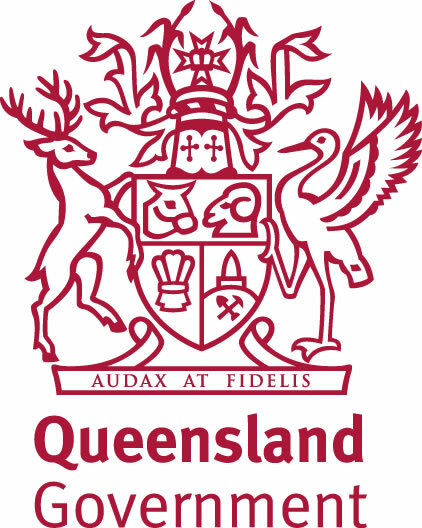 Now in its 26th year, the program has helped raise community awareness of the degree of sophistication in concepts, diversity of technical competence, and the high standard of visual art education in Queensland secondary schools. Each education region hosts a regional exhibition which showcases all artworks submitted to the program from that region. 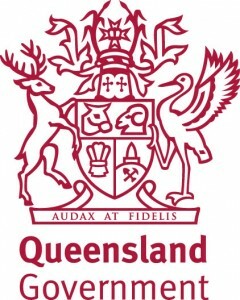 All awardees from the South East region including up to 40 excellence awards across the state, will be announced at the regional exhibition official opening. All excellence awarded artworks will feature at QAGOMA in 2017.